International Review of Social Research, a scholarly peer-reviewed journal, welcomes articles from all areas of sociology and social/cultural anthropology. All topics, methodological strategies and geographical locations are considered valuable, as long as articles are both theoretically and empirically grounded. Comparative, ethnographic, critical and space-sensitive approaches are welcomed. 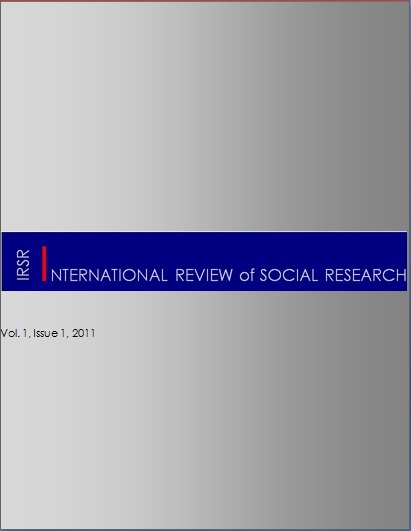 International Review of Social Research is published three times a year. The editorial team and office are located at the Department of Sociology and Social Work, University of Bucharest and it is published by the main Romanian social sciences publisher, Polirom. It is both printed and published on-line.